"The Global Language of Business"
Over 5 billion scans are performed each day using GS1 standards. You can see the value of consistent supply chain data transfer in a GS1 interactive video they call Discover GS1 in Fresh Foods. GS1 assigns globally unique identifiers that are essential to efficient product tracking. With each company, product, document, and physical location, (among other information) assigned its own identification key by one central standards board, supply chain tracking can be managed successfully. Data Capture Click below to subscribe to our blog! GS1 provides standardized formats for creating barcodes and encoding RFID tags used to convey data about products when scanned. Barcodes are symbols that can be scanned electronically using laser or camera-based systems and RFID tags use radio frequency to emit serial numbers when scanned. Information about the company, product, batches and packaging are captured from reading the serial number. Thisinformation can be transferred efficiently when GS1 formats are consistently used to write this data into barcodes and RFID tags. This allows all parties involved to accurately identify and track products as they move through the supply chain. Information sharing only works in a highly structured environment. GS1 standards facilitate this for Electronic Data Interchange (EDI) among parties within a supply chain. GS1 sets the standards that govern the way data is used to ensure consistent practices and efficient transfer. The GS1 Global Traceability Standard guides the implementation of third-party traceability solutions throughout the supply chain to the consumer. 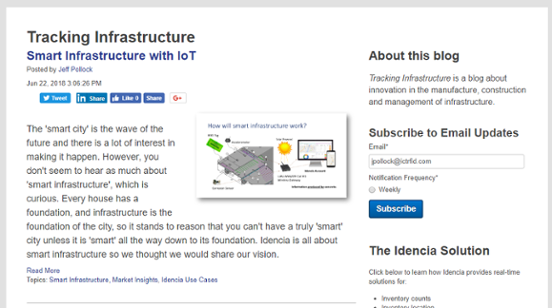 It provides a framework for ensuring that these solutions are interoperable and scalable. GS1 is also beginning to create standards for connectedness and interoperability in the nascent Internet-of-Things. As two out of these three standards relate to components supplied to the rail industry, the movement to GS1 standards presents an enormous opportunity for forward-thinking railroad vendors. Those who include tracking capability where none has been offered before will benefit. 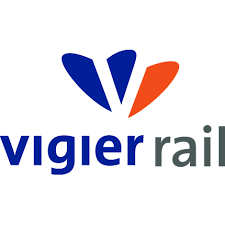 Idencia's Swiss partner, Vigier Rail, is doing this with concrete sleepers (railroad ties). They include GS1 standard RFID tags in their sleepers and offer the Idencia tracking service to provide quality assurance information along with the data that is written into the RFID tag. Let's look a bit deeper into the three application standards. The use of RFID tags provides an advantage here because they can be rewritten to updated marking without removing the tag. They also provide durability that will last throughout the lifecycle of most components whereas barcodes do not. As information technology continues to improve, it is likely that Serialized ID will become the prevailing practice to benefit from the improved accuracy and analytics that this enables. Idencia is currently providing Serialized IDs in our RFID tags. 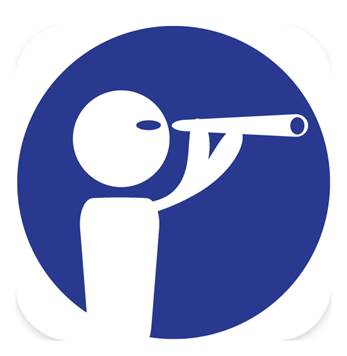 The Idencia product tracking system supplements the GS1 Identification Standard by enabling product level information capture that exceeds the scope of what can be included in the serial number. For example, precast concrete manufacturers can capture any type of information requested by their railroad customer and associate this with each product tagged with a GS1 coded RFID tag. 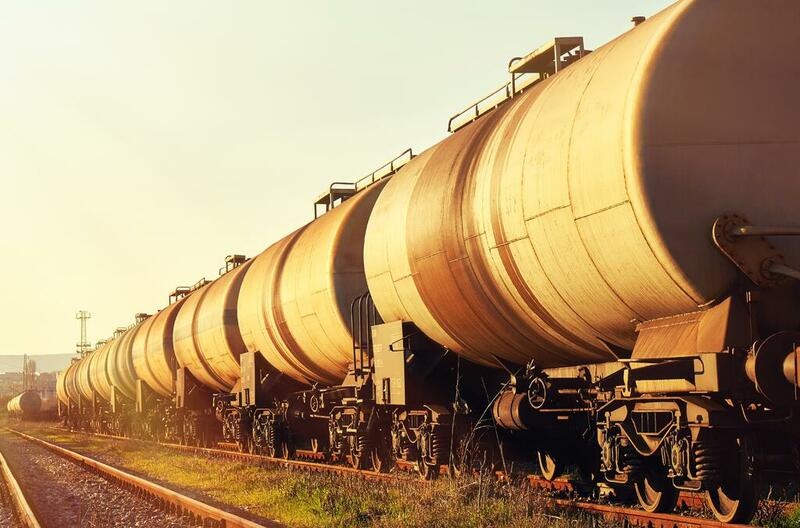 "By uniquely identifying MRO-objects in a way that is universally recognized, rail stakeholders can develop and share manufacturing & maintenance and usage information, enabling rail equipment operators to consistently fulfill tracking and tracing needs while reducing overall costs." What: What class, lot or individual component/part was involved? When: When did the event occur? Where: Where did the event occur? At what read point or business location? Why: Why did the event occur? Finally, GS1 provides a standard communication protocol to track the movement of trains. Because it applies the EPCIS protocol, information can be easily shared and communicated with other railroad companies in real-time. GS1's Vehicle Visibility Application brochure provides a good overview of how the system works and the benefits it provides. The Application Identifier is a numeric prefix that defines the meaning and format of encoded elements. GS1 has pre-defined a list of over 100 identifiers. Radio Frequency Identification (RFID) is a system of using radio waves to communicate information between scanners and tags containing an antenna and an integrated circuit. Unlike barcodes, tags do not need to be in the line of site to be read. In fact, they can be embedded in products. Idencia customers who manufacture concrete railroad ties embed the RFID tags in the product to protect them against the elements when in the field. RFID tags can be read even when embedded as much as 3 inches (7.5 cm) deep. Active RFID tags, which require battery power to actively transmit information. Automated tolls on highways use this system. The transponder in your car contains a battery, antenna and circuitry that broadcasts information when you go through the toll. The advantage of Active RFID tags is that they provide a two-way system of communicating data. The disadvantages are that they are expensive and require batteries. Passive RFID tags are used for product tracking because they offer most of the advantages of Active RFID tags without the disadvantages. Passive tags are inexpensive and do not require an external power source. The integrated circuit within the tag is excited by the radio waves initiated by scanning. The only disadvantage is that they contain a limited amount of information. urn:epc:id: is the prefix that is used to inform the tag reader that the information which follows is about a specific object. This is called the Pure Identify Internet Uniform Resource Identifier, or Pure Identity EPC URI. giai: identifies the 'scheme" (in GS1 parlance) or the nature of the asset. In the case of concrete railroad ties, the scheme entered is "GIAI" to demonstrate that the object is a fixed asset. CompanyPrefix: is the unique identifier provided to the manufacturer by GS1. IndividualAssetReference: is the unique serial number applied by the manufacturer to the product. 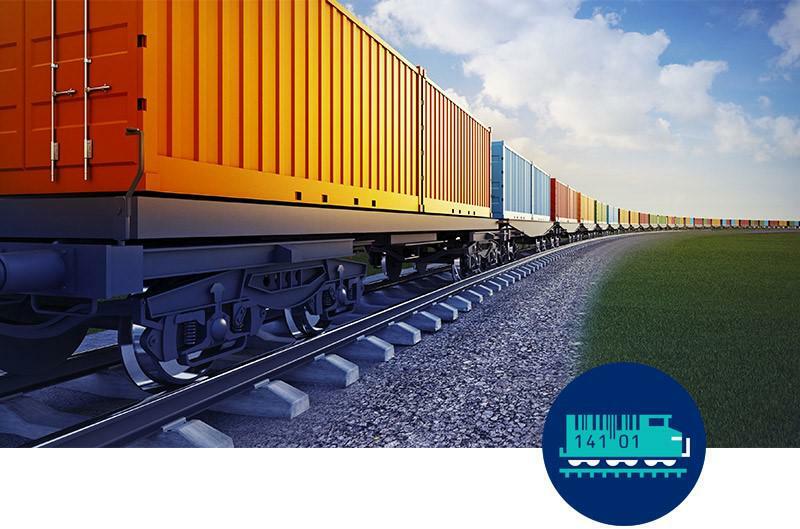 Idencia is already serving manufacturers who are using RFID tags to make the products they sell to railroad companies GS1 compliant. We offer barcodes, RFID tags and the Idencia product tracking system. Europe and Australia are leading the way with GS1 standardization. As the global railroad industry continues to become digital, vendors and suppliers will need to respond in kind. Let us help you lead instead of follow! 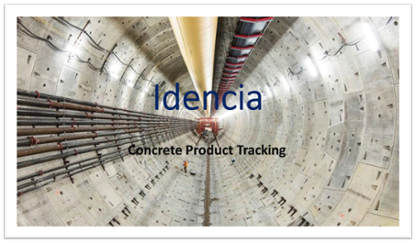 Click below to download a copy of our Idencia Concrete Product Tracking Deck. Learn how the Idencia can save your company money and stay ahead of the competition. 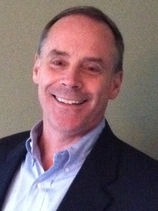 Jeff Pollock is CEO of Idencia, Inc. and a champion of manufacturing. He writes about lean practices and technology. Above all, he is committed to the continual pursuit of improving customer value and contributing to the advancement of manufacturers building the physical infrastructure of the world. Idencia offers precast RFID tracking solutions that improve productivity throughout the value chain. It is used to create product records that extend from the time of manufacture through end-of-life. Cloud-hosted, Idencia is seamless throughout the infrastructure supply chain, eliminates redundancy and saves time. - Add more value to your railroad customers. Sign up here to request a conversation. We will assign an Idencia consultant* to review your needs and discuss RFID tracking for your railroad manufacturing business. *Idencia consultants are not paid sales commissions.